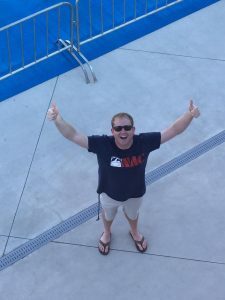 Nashville Aquatic Club associate head coach Doug Wharam, who is pursuing his Doctor of Education in Sports Management from the United States Sports Academy, has been named the USA Swimming Developmental Coach of the Year. The award is given annually to the coach who has the highest number of athletes and swimmers on the United States Swimming National Junior Team. It is the highest national award given to a swimming coach at the 18 and Under (18U) Developmental level by USA Swimming, the governing body for the sport of swimming in the United States. 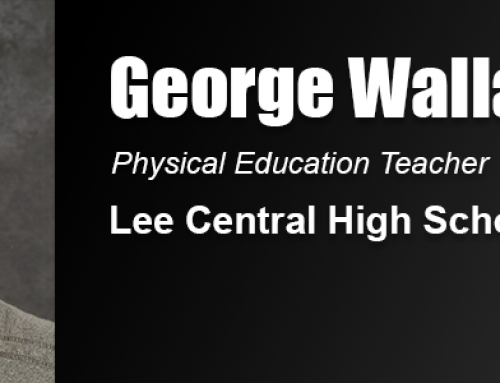 As associate head coach for the Nashville, Tenn., based club, Wharam provides vision, planning, oversight and guidance to the club’s competitive athletes, coaches and parents. He also provides leadership for the club’s non-competitive side. “I lend oversight and advice to ensure that our club’s vision and short and long term goals are being met,” Wharam said. 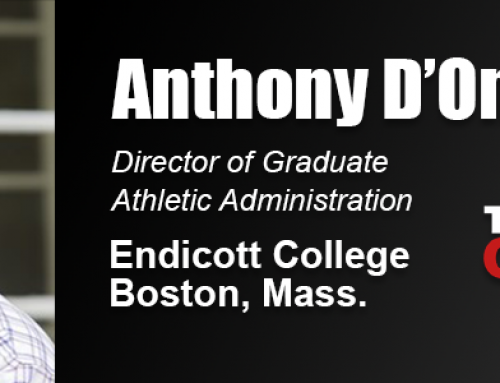 “The athlete development side is truly my passion, but the administrative portion of running a club like ours – 250 competitive athletes, 200 non-competitive athletes, and 225 ‘masters’ athletes – takes up most of my day. Wharam, whose Academy degree emphasis area is sports leadership, said he is nearing the completion of his coursework and will then complete the mentorship and dissertation to earn his doctoral degree. “The education I have received and continue to receive at the Academy has definitely improved and changed my approach to every day at the office,” he said. “The coursework and the willingness of my professors to allow the pursuit of interests related to things happening in my work life – within the confines of class material – have allowed for a unique perspective to be brought to bear in our organization. 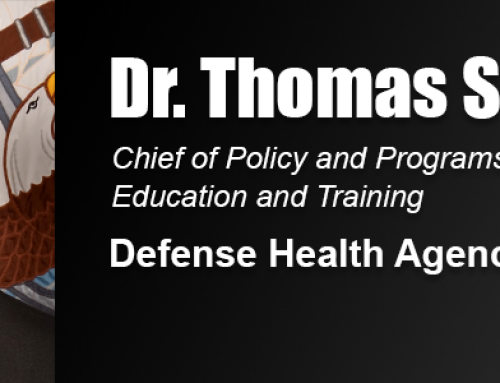 “While some courses are clearly immediately applicable, the ability to critically think has provided not only myself, but our organization and community, with great opportunities to fill voids or improve shortcomings. “I never could have pursued my passion for coaching swimming and my passion for higher education without the Academy,” Wharam added. “Working a full-time job like coaching, where you are up at 4 in the morning and back home after dinner, is not conducive to the traditional learning model. Being able to do work in an airport, on the road, and late at night has been a great mental break from the ‘grind’ for me. I’m extremely thankful to my professors and advisors who have helped keep me on track. “In earning a degree from an institution that focuses only on sports, I’ve found that both the students around me and the professors helping me not only have a deep understanding of the material, but also of the challenges that I face every day as a coach. This depth and breadth of knowledge has allowed me to learn from my classmates and professors and apply ideas and solutions directly to my own organization. Wharam earned his bachelor’s degree from the University of Virginia in 2005 and a master’s degree in sport management from the State University of New York-Cortland in 2011. He said he is grateful for the support and help from the Academy’s staff – the registrar, student services department, and library – for being responsive and helpful while he pursues his doctorate. In Wharam’s 20-year coaching career, he has served in many capacities in the developmental swimming world, including head age group coaching stops in Wilmington, N.C. and Providence, R.I., and as a head coach in Waynesboro, Va. 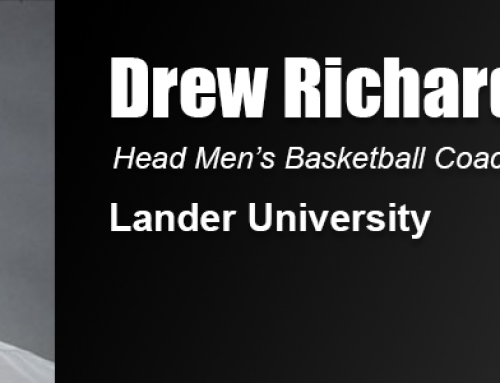 He has also served as a volunteer member of the collegiate coaching staffs at Brown University, the University of Virginia, and Vanderbilt University. During his tenure in Nashville, Wharam has developed dozens of winter Junior National qualifiers, 16 summer Junior National qualifiers, over a dozen first time summer Senior National qualifiers, and 14 Olympic Trial qualifiers in the 18U division. He has placed more than 20 athletes on the Southeastern Zone Championship team. He has guided hundreds of USA Swimming Top 10 swims, including more than 30 No. 1 rankings. In addition, the Nashville Aquatic Club has seen athletes securing multiple gold, silver, and bronze medals at International Swimming Federation (FINA) World Junior Championships and the Junior Pan Pacific Championships. In 2013, Wharam was selected as a member of USA Swimming’s National Select Camp coaching staff, and in 2016 was selected as a member of the staff for National Junior Team Camp. In 2014 and 2016, he received recognition as an American Swimming Coaches Association Fitter & Faster National Age Group Coach of the Year finalist.